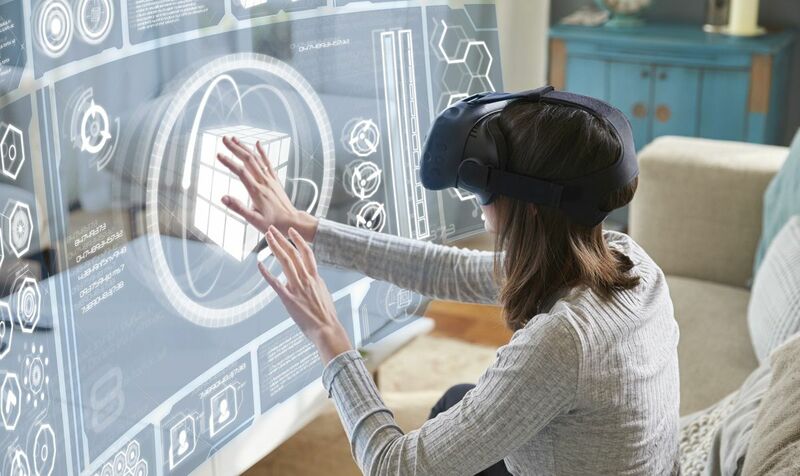 Have you ever wondered why training with VR and mixed reality authoring tools continue to be a hot topic? Between better retention, increased empathy, and greater cost-efficiency, it's hard to look the other way. In this Training Industry Learning Technologies article, Jennifer Valley, an eLearning evangelist, lays out the facts. From military field work and barista training to educational institutions and operating rooms, the performance results are speaking for themselves. To get the facts, check out this informative article. The number of documented research studies may surprise you!